Low maintenance and reliable performance are some of the key factors that make our Manual 2 Wheeler Battery Chargers high in demand. 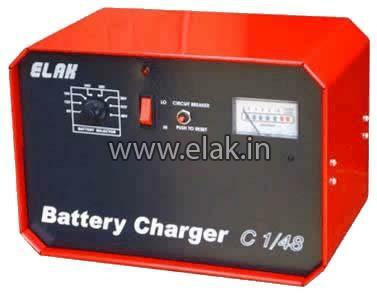 We make use of advanced technology for manufacturing these batteries as per quality standards. Our product has the capability to charge four to eight batteries in one time. Manual 2 Wheeler Battery Chargers are configured meter display & switch for the ease of operation and accessible at budget friendly prices.